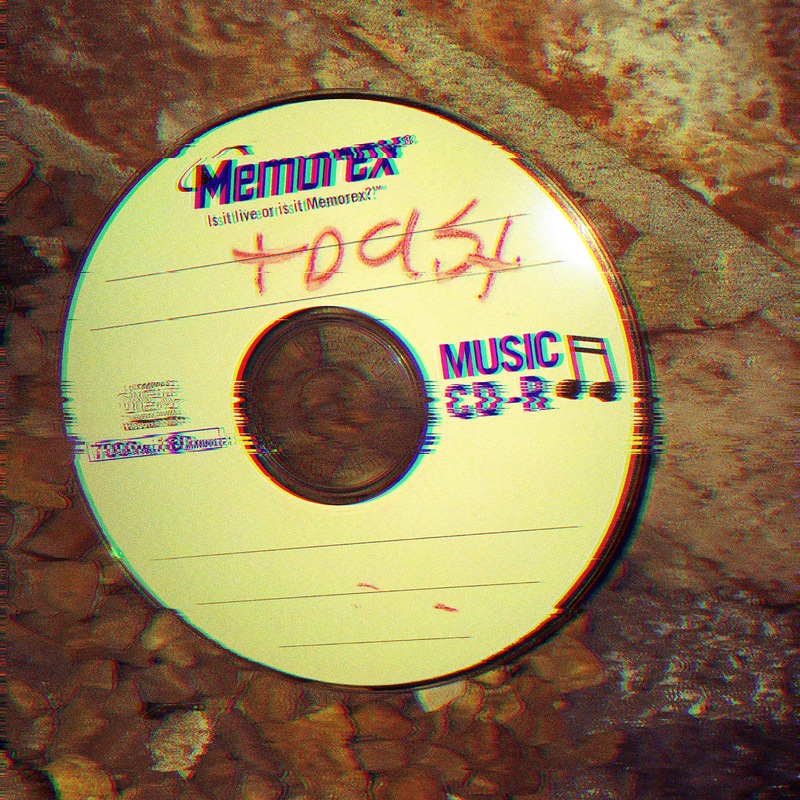 Back in 2003-2005, I made some crappy noise music and burned it on CDs. The Toast CD was one of them. It contains 30 tracks of terrible noise and awful drumming. This track contains the “highlights” of those 30 tracks.